Saaho is an upcoming multilingual action movie written and directed by Sujeeth. Jointly produced by V. Vamsi Krishna Reddy and Pramod Uppalapati, Saaho movie features Prabhas, Shraddha Kapoor in the lead role. Music director Shankar–Ehsaan–Loy has composed the songs for this action film. R. Madhi and A. Sreekar Prasad are the cinematographer and editor of this movie respectively. 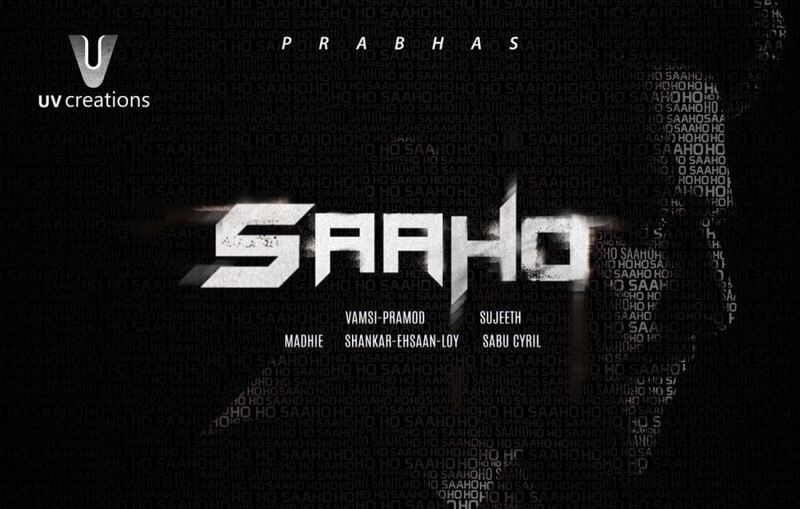 Check out below for Saaho Movie (2019) Cast, Songs, Teaser, Trailer, First Look, Release Date, Review and more.